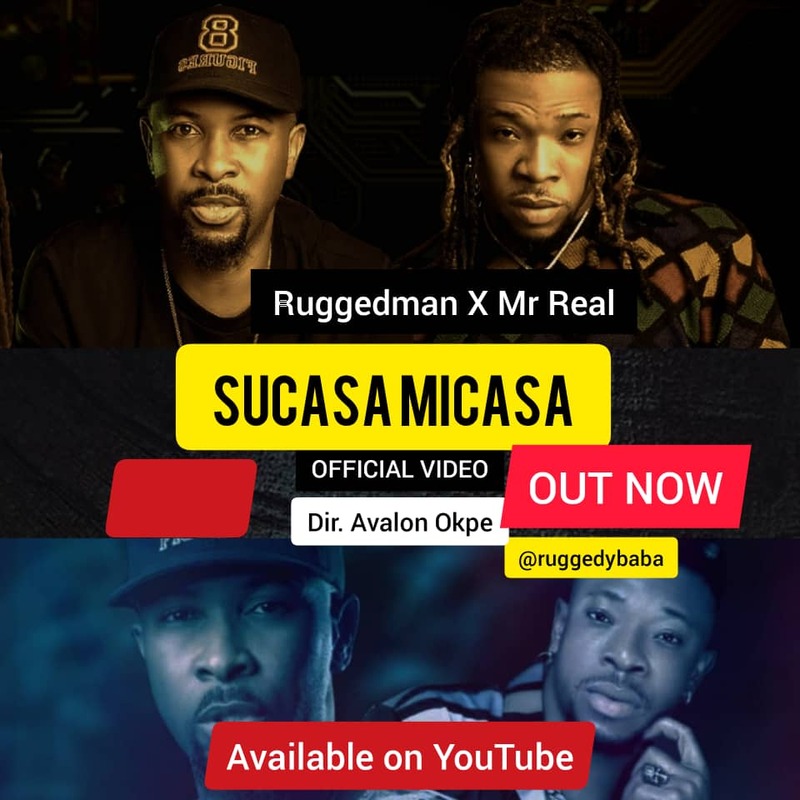 Ruggedman brings you the visuals to his song Sucasa Micasa ft Mr Real. This video drops as he gets set for The Foundation Concert on the 25th of August 2019. A concert that will celebrate musicians who laid the foundation for Nigerian music as it is today. The video was directed by Avalone Okpe.